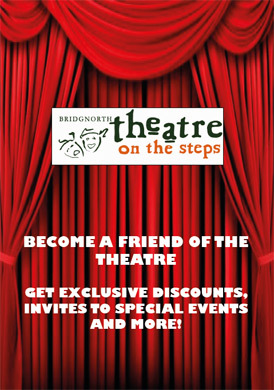 An exciting new play based on the true story of Marilyn Monroe. 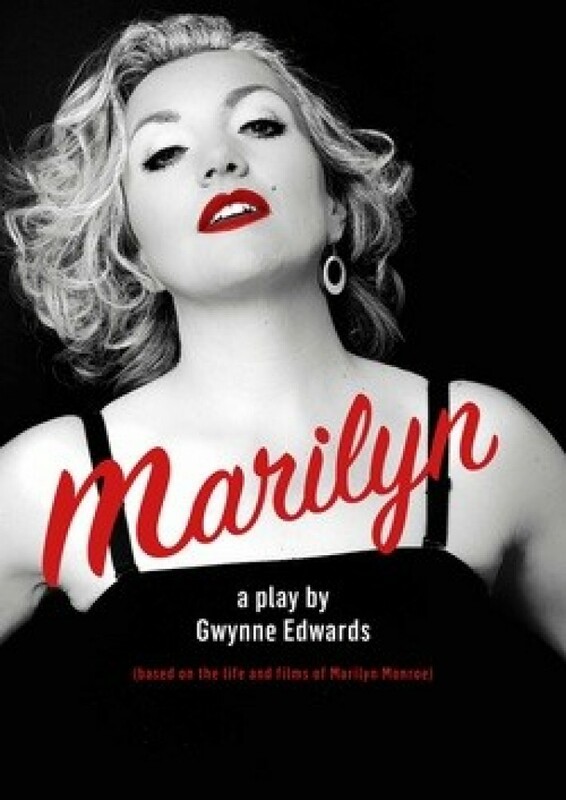 Marilyn is a solo show portraying the most celebrated and controversial female icon of the 20th Century. It is the story of what lay behind her struggle to be taken seriously as an actress and to be understood as a woman, despite all obstacles that were part of her early life. Her shining talent in all the film roles that she played, her compassion, her generosity for others less well off and her true grit in a male dominated world.